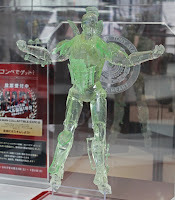 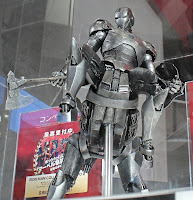 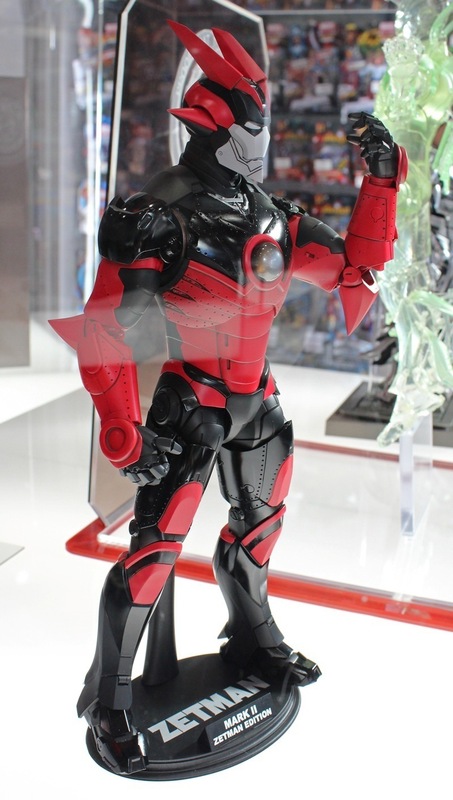 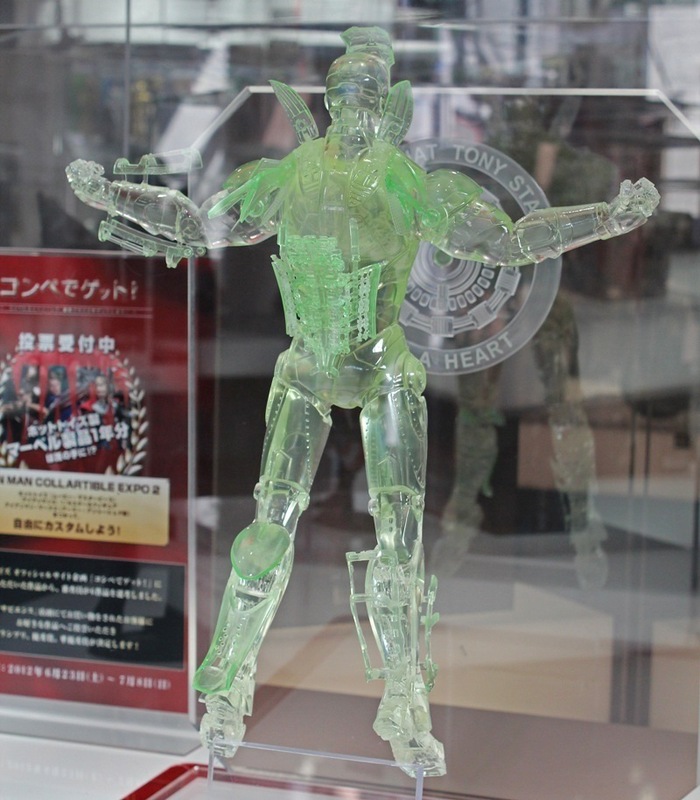 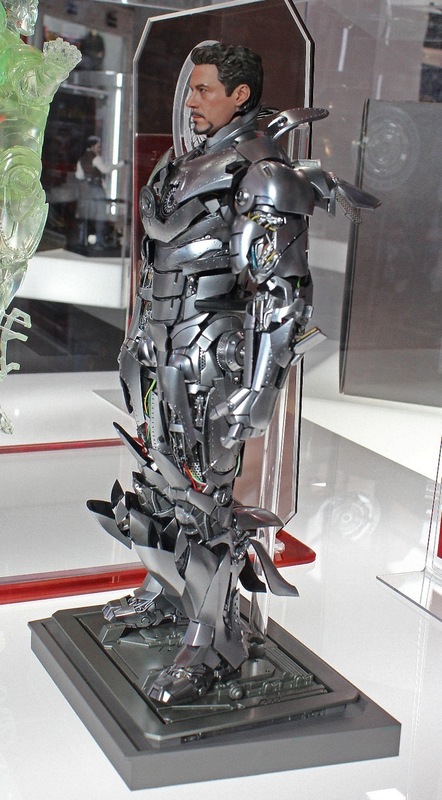 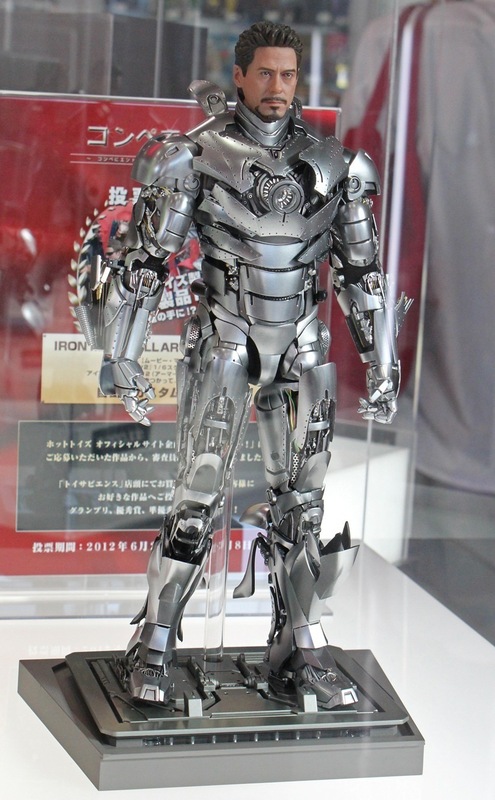 welovetoys: News: Ironman collARTible Expo 2? 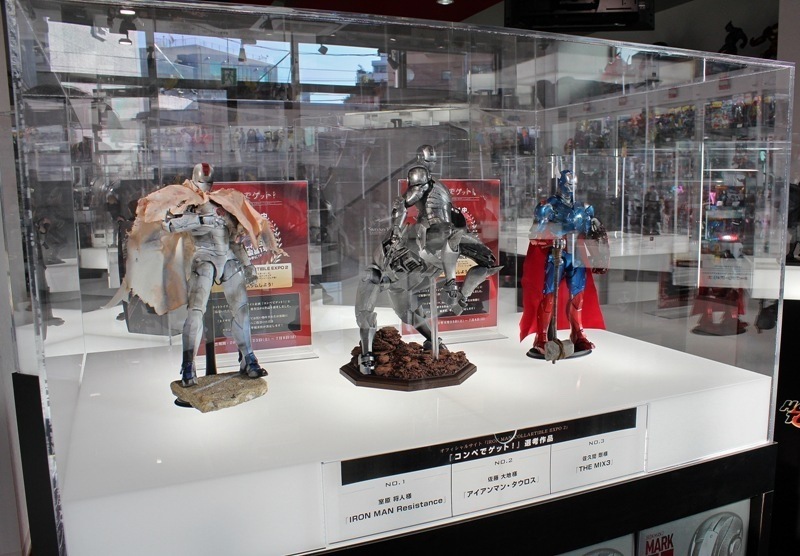 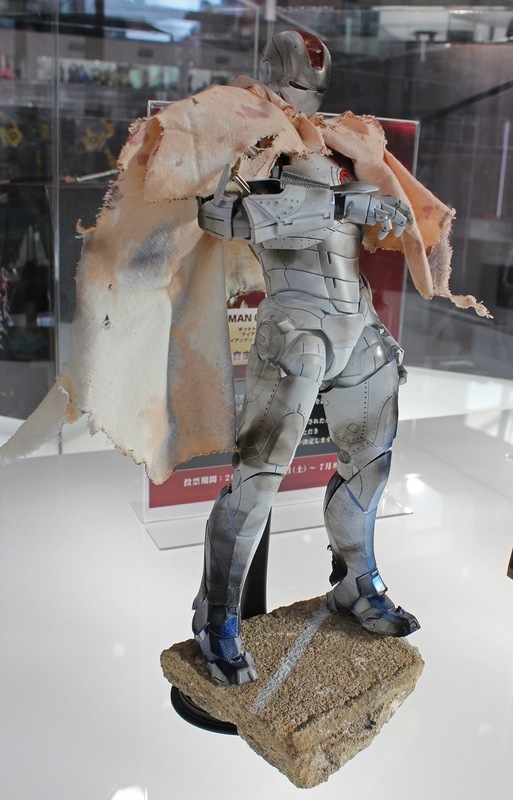 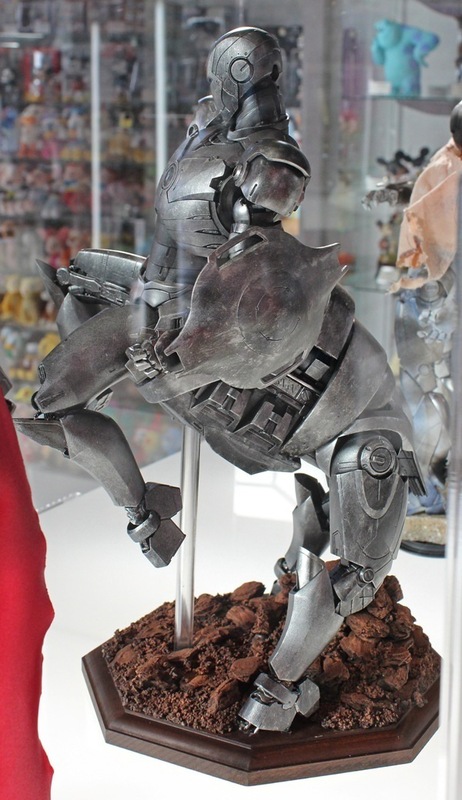 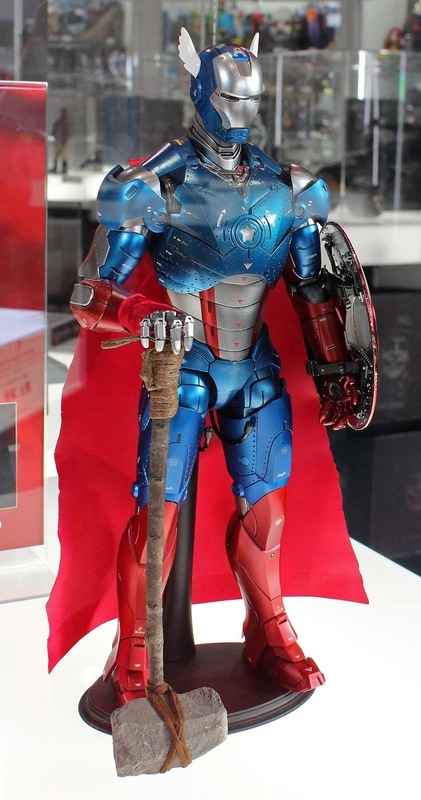 Wow, those are some awesome customized Ironman, the Devilman version, the 3-in -1 version (Captain America + Thor + Ironman) and the Centaurs version. While I happened to view these on the blog of onesixthrepublic, there is still not much info on this. 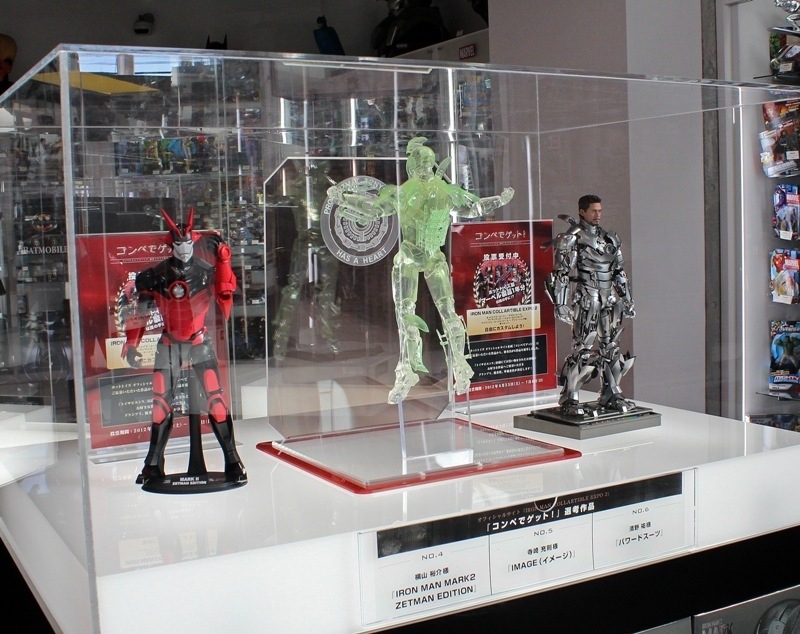 Let's wait patiently for more updates because given the success of the first expo, I hope Hot Toys and the organizer would do the same by travelling around the world to showcase these nicely made collectibles.